Norris University Center, where Associated Student Government Senate is held. ASG leaders announced Thursday they will introduce a proposal to replace the Residential Caucus with an Undergraduate School Caucus. Associated Student Government leaders will submit a proposal to replace residential senator seats with a caucus that proportionately represents students by school, according to a Thursday statement. Currently, Senate includes three representational bodies: the Residential Caucus, the Student Group Caucus and the Greek Caucus. However, the statement said the Residential Caucus has “notoriously been the least productive element of the Student Senate” due to lack of participation and attendance — even though it is the only one that represents the entire student body. The new proposal suggests eliminating all 20 residential senator seats for Fall Quarter 2018 and instead create an Undergraduate School Caucus, which will award representative seats based on the number of students in each school. According to the statement, Weinberg College of Arts and Sciences would have nine seats; McCormick School of Engineering and School of Communication would each have three seats; Medill School of Journalism and School of Education and Social Policy would each have two seats; and Bienen School of Music would have one seat. At the beginning of every Fall Quarter, students would select representatives for their home school. Ash added that the current system does not give residential senators a clear pathway to continue involvement in ASG once they move out of their residential districts, which she said might contribute to Senate being largely made up of underclassmen. 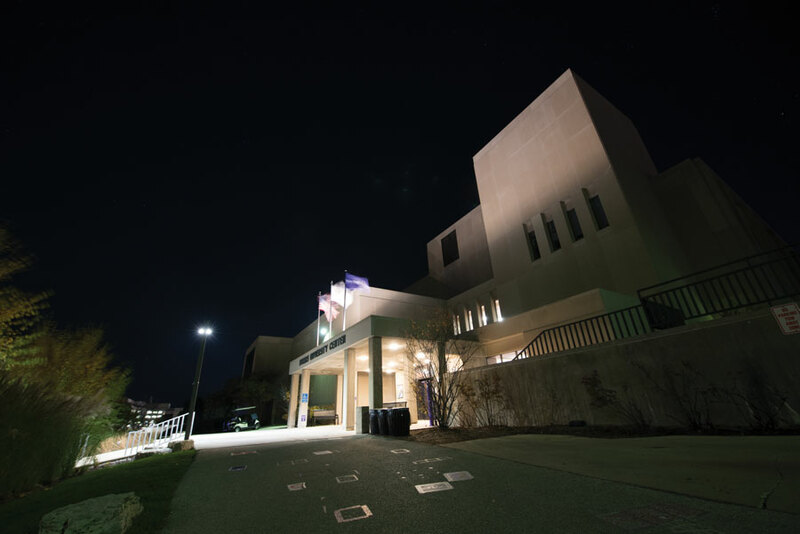 The changes were developed by the Senate Reform Committee over the last two quarters and will be presented as new business at Wednesday’s meeting by Weinberg sophomore Alex Smith, the senator for Political Union. Smith said this foundational change will likely be one of various reforms to improve attendance, but he couldn’t yet share what else was in the works. ASG leaders will also host a Senate Reform Forum on Tuesday to hear student feedback about the proposal, according to the statement.